I'm a bassist, playing all kinds of basses (including upright, and also cello, a little). I have wide vocal range and dig for weird and dark improvisation music. Though, I can play in different styles. 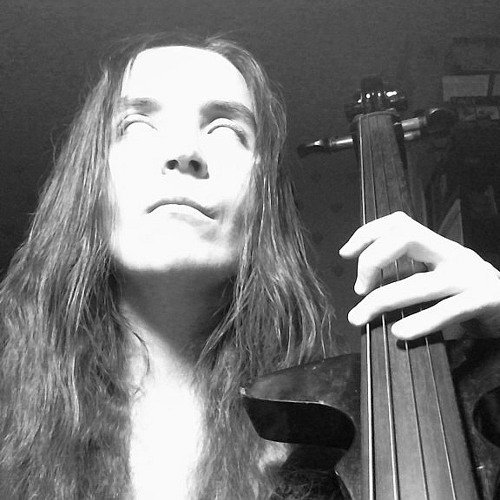 Here's some of my improvisation records, made with my friends from Ad Lux Tenebrae and with different musicians at Online Jam Sessions (see link in my web links). These records here are pure improvisation. And they all are different. You can download all OJS jam records unsorted, as is, from my FTP. For anonymous access use checkbox anonymous in HTTP interface and look in the Music folder. You can join Online Jam Sessions and jam with musicians from different countries.